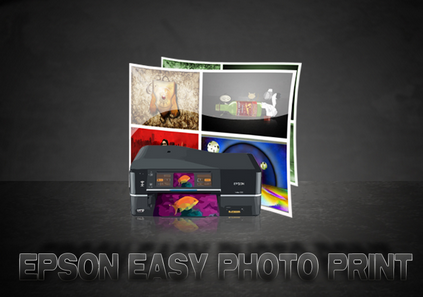 Epson Easy Photo Print review - It's easy to print the picture or photo results snapshots using the Epson printer. In addition to a good Quality printer turns out Epson also provides a software that deserves to be tried to print a picture or photo with a good quality and long-lasting photos. 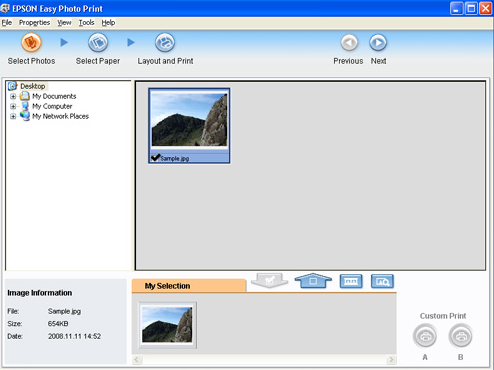 One of the software that is provided by Epson Epson Easy Photo Print is that when this article was written was already entered into the version's 2.41. You can get the download link here. 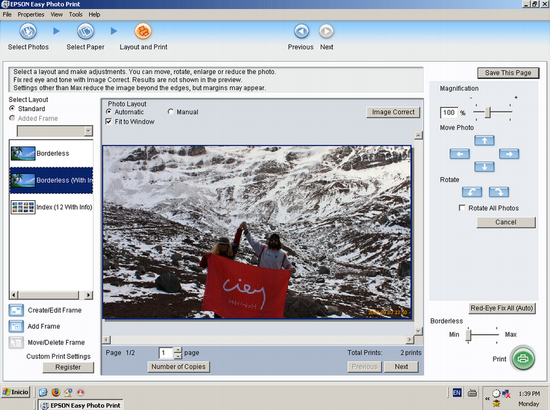 Using Epson Easy Photo Print we can print pictures results photos using a camera with a clean and durable. 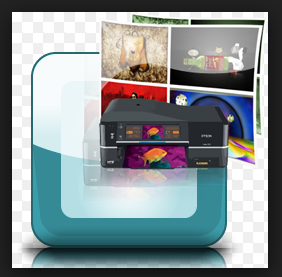 Some of the features of Easy Photo Print of which is we can choose a Layout with a wide variety of types. It can also be for borderless printing, allowing mencetakan to the size of full size A3 as in Epson printer L1800. In addition we can also arrange or edit frame in the picture so that it prints using epson L1800 more beautiful as well as add new frames fit our desires. Just choose a photo to be printed, we can print every BUM images with high-quality results using Epson L1800. 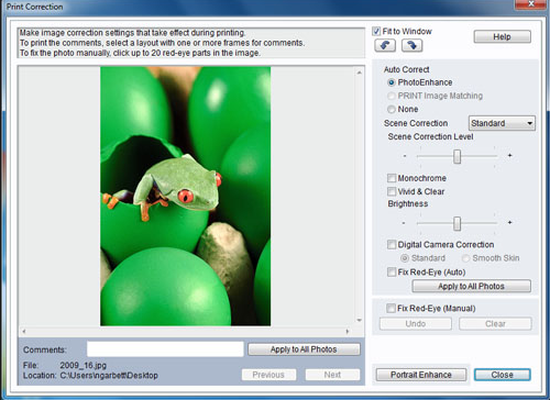 Besides being able to print the images, using the Epason the Easy Photo Print images also can be fixed automatically before printing with PhotoEnhance feature on this software. It can also turn it into a Monochrome photographic prints so the more unique and creative. We can also arrange the image caption on the Brightness and with automatic red-eye removal can also be commonly exist at photographic results snapshots. As a result, we do not need software such as Adobe Photoshop or Corel Photopaint to edit images before printing because it automatically do we can arrange the images which we will print using software from Epson's.